Very good price for a good lens. Been using this lens on my 5D for months, pretty happy with it. 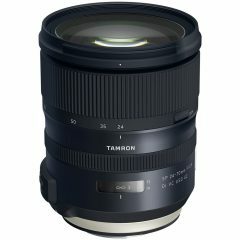 If you have a crop sensor camera though, it would be more ideal to go with the 17-55mm F2.8 IS USM instead, which is still discounted to 550. Less expensive with a better wide angle range, which on a standard zoom is usually the more important side of the zoom. I use that lens on an 80D, and definitely appreciate the wider angle of view.